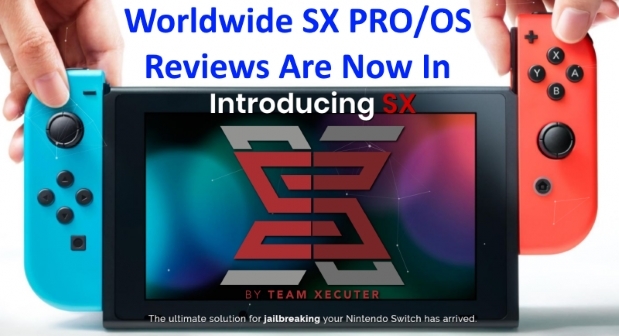 In an ironic turn of events, Switch hackers, Team Xecutor, whose SX OS for the Switch allowed for the illegal piracy of Switch games, is taking actions against gamers who pirate their SX OS. While SX OS is free for anyone to use, only the paid version allows for the use of pirated games on the Switch. However, as far as pirates are concerned, it would seem like they never like to pay for anything they use. According to a report by Ars Technica, Team Xecutor is allegedly bricking Switch consoles that try to load the paid version of SX OS without a valid license. Trying to load the paid version of SX OS without a valid license leads the firmware to execute a “brick code” path, locking up the system’s internal NAND memory behind a password. It’s possible to recover your hardware from this “bricked” state, but regaining control can be an opaque process if you don’t know what you’re doing. Still, Team Xecutor denies their bricking of consoles as a malicious act. Speaking to Verge, a Team Xecutor representative said that they could not guarantee the smooth running of their software after any unauthorised modifications. While the hackers are playing their own cat and mouse game, Nintendo is slowly figuring their way out of a series of Switch hacking mess. Hopefully, Nintendo can bring some order to the mess.